On July 19, 2018, a “Ride the Ducks” duck boat carrying 31 people capsized and sank at Table Rock Lake near Branson, Missouri. Seventeen people drowned, including children. The victims range in age from 1 to 70. Nine victims were members of the same family. According to reports, a severe thunderstorm warning went into effect in Southwestern Missouri about a half hour before the vessel began taking on water. Treacherous conditions on the lake were predictable as forty to sixty mile per hour gusts lead to waves some five feet high. Although there were lifejackets on board, it is unclear if the passengers were required to wear them. Missouri Law requires all watercraft to have at least one personal floatation device for each person on board at all times. The National Transportation Safety Board and Coast Guard have been called in to investigate the sinking. Early indications demonstrate that the overhead canopy on the duck boat likely contributed to the seventeen deaths by trapping riders under the roof as water began pouring over the sides of the small aquatic vehicle. 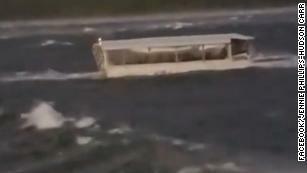 This is not the first time a duck boat has been involved in a deadly incident. In 1999, thirteen people died when a land-to-water motor vehicle sank in Hot Springs, Arkansas, and in a 2015 collision, four college students were killed in Seattle, Washington when their duck boat negligently struck a tour bus. Incidents like these appear to be happening more frequently as chaotic weather and hazardous conditions increase in severity and regularity. Companies that are all too willing to take tourist’s hard earned money have a responsibility to: (1) instill proper safety procedures and devices; (2) employ properly trained workers; and (3) perhaps most important of all, utilize common sense in monitoring threatening weather conditions. If you or a loved one has been injured or killed in a boating relating accident, or some other avoidable tragedy, please give us a call. The last thing you need to do is worry about communications with insurance adjustors, the media, or being pressured into a settlement before a proper investigation takes place. 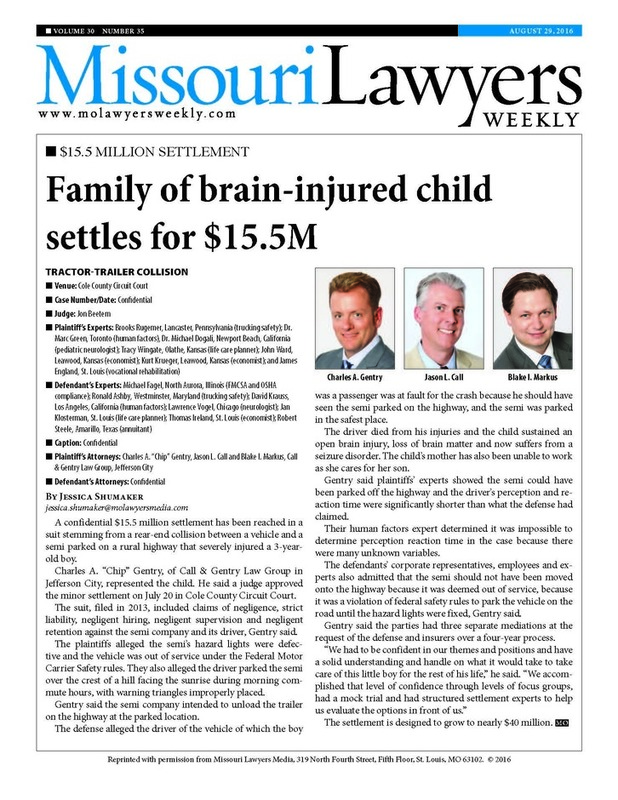 At Call & Gentry Law Group, we are here to help.